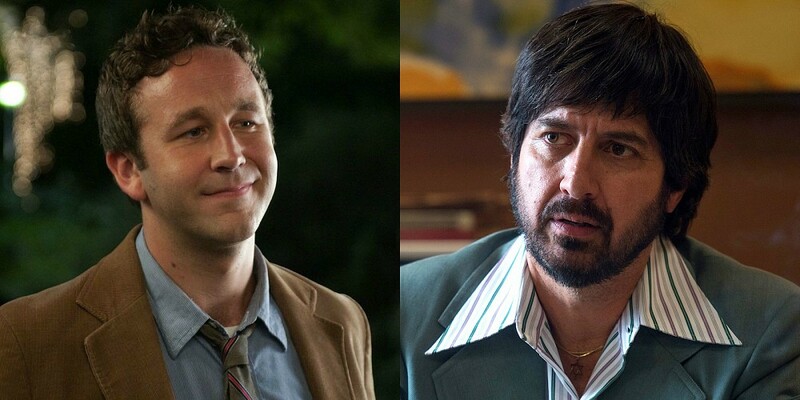 Where the film gave us John Travolta, Danny DeVito, Gene Hackman and Rene Russo, the series will star Chris O’Dowd and Ray Romano. 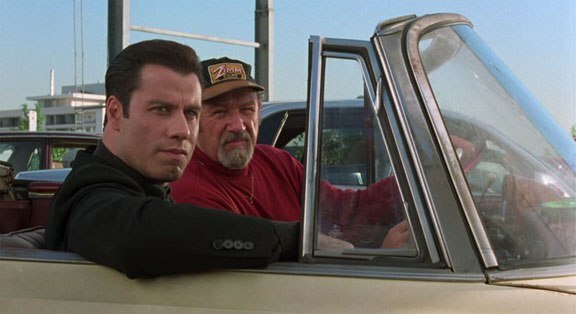 In the film, we saw Travolta playing the mafia man who teamed up with Hackman’s low-budget producer to navigate the winding roads of Hollywood. In the series, O’Dowd, will play a character named Miles Daly, who works as muscle for a murderous crime ring in Nevada. For the good of his daughter, he intends to change professions and become a movie producer, and not to miss a good opportunity, he will launder money through a film. His attempts to turn a new page and leave the criminal world behind don’t pan out the way he wants. Daly teams with Rick (Romano), a down-on-his-luck producer of crap quality films who becomes his partner and tour guide through Hollywood. Production will get underway this fall planning for a summer 2017 bow. This entry was posted on Wednesday, August 24th, 2016 at 2:27 pm	and is filed under Film, News, Television. You can follow any responses to this entry through the RSS 2.0 feed. You can skip to the end and leave a response. Pinging is currently not allowed. « Check Out ‘Rings’ – If You’re Brave Enough!! !